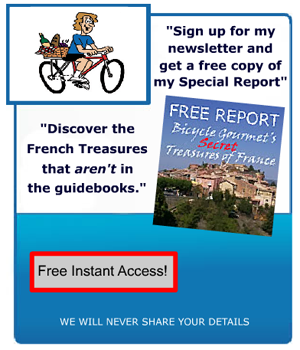 French Rivieria vacation. On your “to do before I die list?” or “to die before I do?” If you checked option “A”, might be good to grok the place with a little more…uh…precision before ya start packing – n’est ce pas? 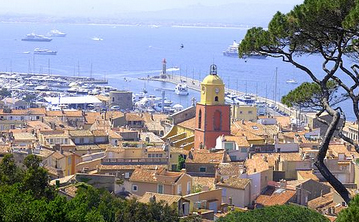 Although practically the French Riviera is a state of mind(or the lack of one) the generally agreed starting point is St. Tropez. The end being the end of France. The village of Menton. A cote Italy. 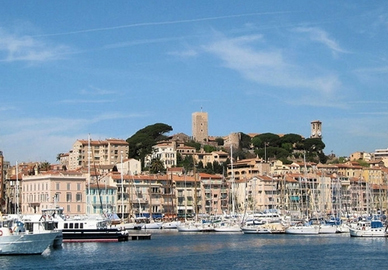 But the pearl of the French Riviera(to the locals,just an oyster) is Cannes. She of the famed film festival. Like any Internationally famous city Cannes is(to paraphrase Kris Kristofferson’s description of Dennis Hopper) “partly truth and partly fiction.” Just where, when and how the mix comes together depends on your experience with it. 1. Is: yachts, old people, cars that cost more than your house and brightly clad Nigerians flogging sunglasses.Ever versatile, they offer umbrellas when the sunshine turns liquid. 2.Is: 90% apartments. The Majority ringing the bay. (quelle suprise! )The other 10% in the hills beyond. 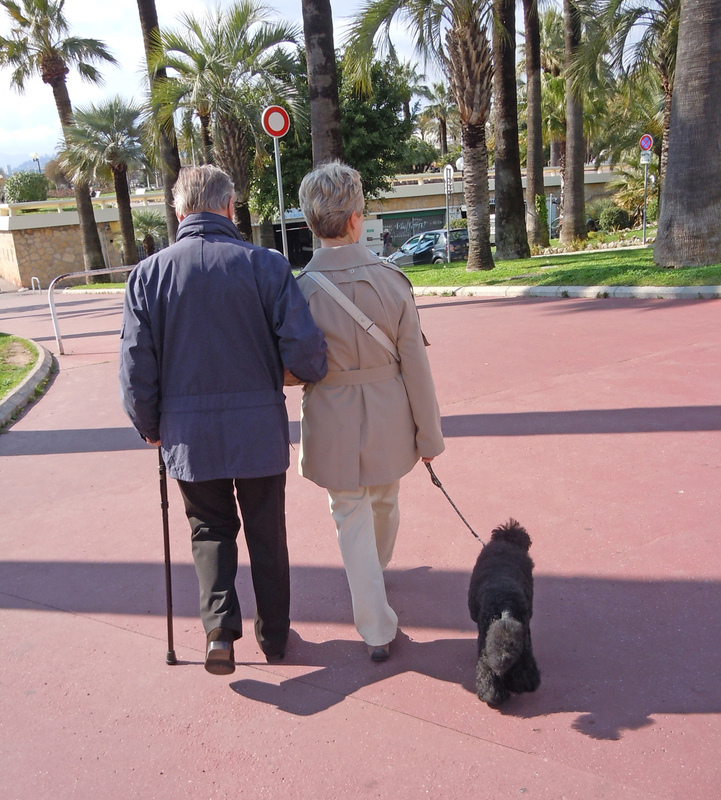 3.Has: Some residents who are not rich. Niether are they poor. Although they may be limping by with just one pseudo yacht. 4.Has: Virtually no panhandlers. They are water-cannoned off the Croisette – the main beach promenade.On the backstreets it’s rare to see more than one or two of the “buddy-can-you-spare-a-Cartier watch” brigade. And usually it’s a grey-haired granny straight outa Hollywood casting, with an equally ancient lap dog. A welcome change from the usual shaved head ultimate piercing poster boys. 5.Gets: It’s “down and dirty-all-ya-need-is-muscles” work done by Italians. Getting a sense of the place now? such a personal “lowdown” on their reporting…..and you do it with such humor that i’d read it even if i wasn’t interested in the topic. 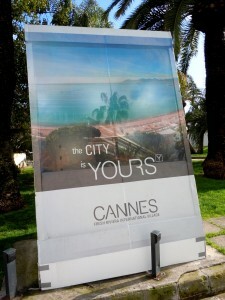 I can resonate with several of your “cliches” after visiting Cannes. Although for anyone who has’nt been there…the free chairs along the boardwalk are definitely the “free” highlight of the place. I get the impression from your article that Cannes , like Las Vegas is “another planet”, if you get my drift. Absolutely love your last photo. Really captures the mood of “the golden years-a place in the sun.” well observed! How many places(and people) are “partly truth and partly fiction.? Randy….i don’t know the title of the song….but the complete line is…” he’s a walkin’ contradiction – partly truth and partly fiction….taking every wrong direction…on his lonley road back home.” Hopefully someone else knows more than we do!